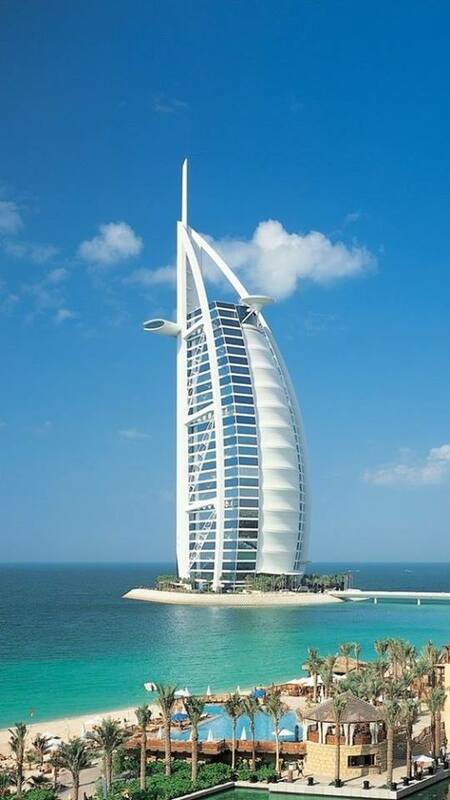 Immediate opportunity for Resident Architect to join a top international consultancy in Dubai. Salary is 35K AED pm and previous hotels experience is a must. Please contact me today at gr@menasaandpartners.com to arrange for a confidential discussion.